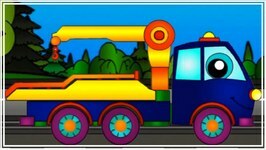 Smarta and her Magic Bag- On a beach Learning videos and Cartoons for Kids- Learn Colors with Smarta. 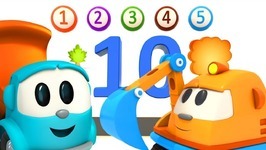 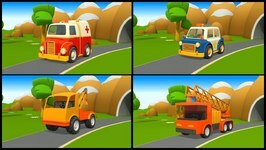 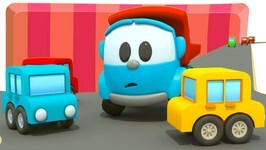 Leo the Truck - Parking for Cars for Kids- Kids Cartoons and Learning Videos- Learn Colors with Cars. 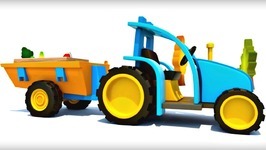 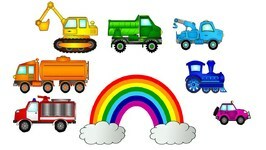 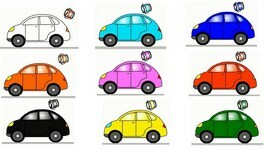 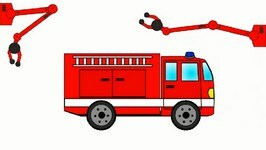 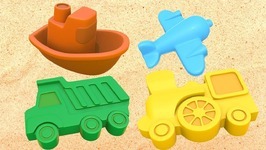 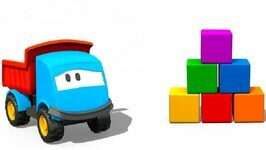 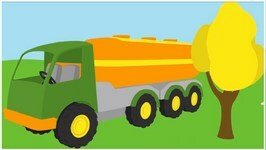 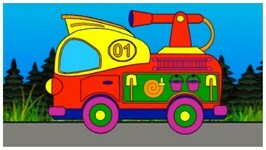 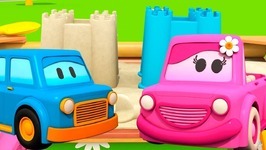 Vehicles for Kids with Sand Pit Toys- Cartoons and Learning Videos- Learn Vehicles and Colors for Kids. 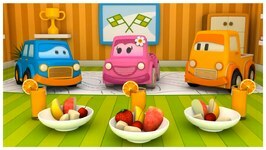 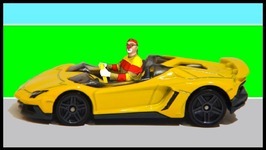 Clever Cars and Vehicles for Kids- Learning Videos and Car Cartoons- Learn Vehicles with Cars for Kids.